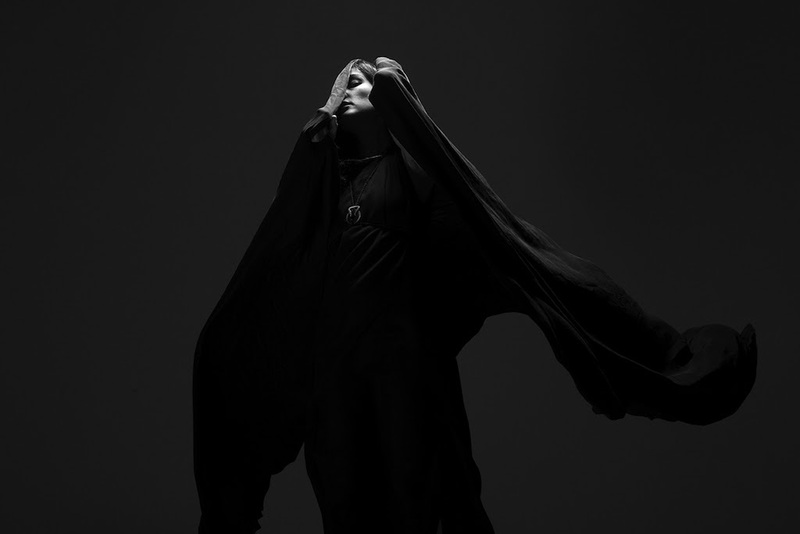 It’s been 4 years since Zola Jesus (aka Nika Roza Danilova) released new material. Her last outing was the album Taiga and now she is back with this sumptuous electro gothic-tinged monster from her forthcoming 6th album Okovi ( Slavic for shackles, yeah I know you were all dying to know what it’s translation was too!) which she recorded back in her home US state Wisconsin and is due for release in September. The arrangements on Soak immediately reminded me of the classic Bjork album Homogenic. Haunting atmospherics, dramatic hair-raising vocals, imposing violins and interspersed breakneck percussion build to form a compelling climax. It is a winning formula and she produces these wondrous creations with ease.